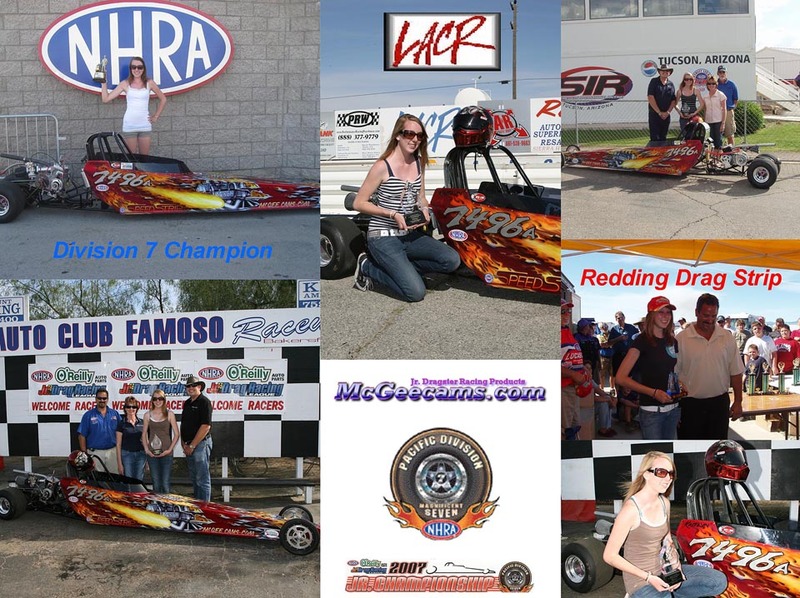 In 2007 Kaitlyn won races at LACR, Bakersfield, Tucson, San Diego and Fontana. and reached the Final 5 at the Western Conference Finals. When not drag racing, Kaitlyn plays JV volleyball for her high school.